The White Face & Body Spa: One of the Best 100 Spas in Mexico. 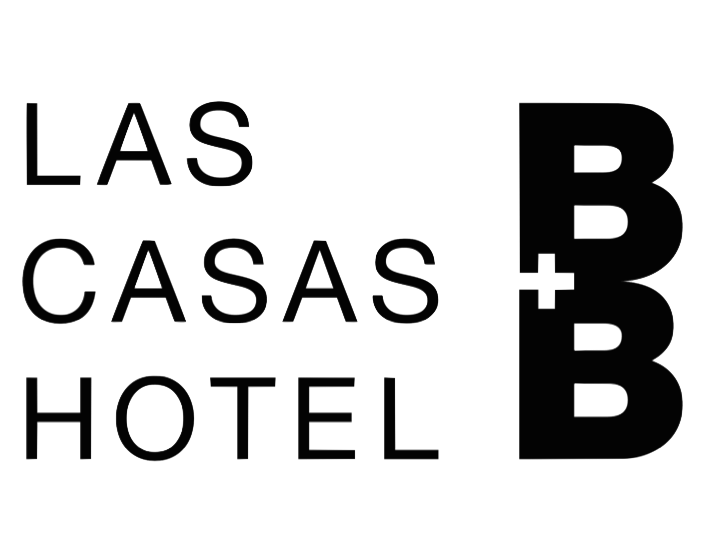 Las Casas B+B Hotel in Cuernavaca, home of the must-try: The White Spa. Wouldn't you like to see results today? We are a hotel with Spa in Cuernavaca Mexico. Our golden rule is: Keep It Simple and be consistent! We use a wide range of natural and organic products, among them: Ole Henriksen, Mambino Organics, Organic Infusions, Fresh, Epicurean and Doctor Eckstein. The White Face & Body Spa is part of Certified Guide of The Best Spas in Mexico by Marco Beteta and the #ComuniadadMB recommends the therapies LIft & Contour Complexion Treatment, The Anti-Age Facial and the Swedish Relaxation Massage. The White Spa has been featured and recommended in lifestyle portals such as Culture Trip & The Happening.